Activists work hard to make this world a better place to live in. They not only work for the social causes but also economic and political issues. When a celebrity or a renowned personality takes becomes an activist, the impact is definitely expected to be large. Sharing a part of their life to help the needy is an act of kindness and the list of our richest activities surely made a change. Bill Gates is the founder of Microsoft. 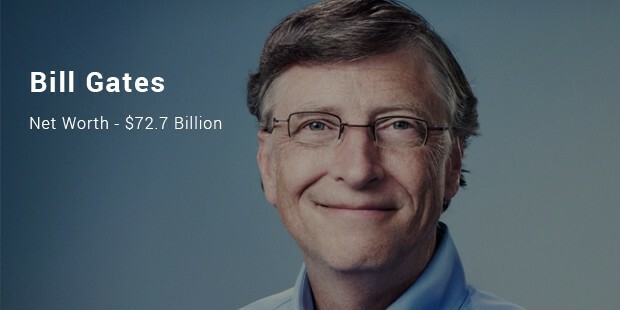 Gates is also a well-known philanthropist. Gates and his wife Melinda donate charity that is mostly involved in education and public health advocacies around the world. 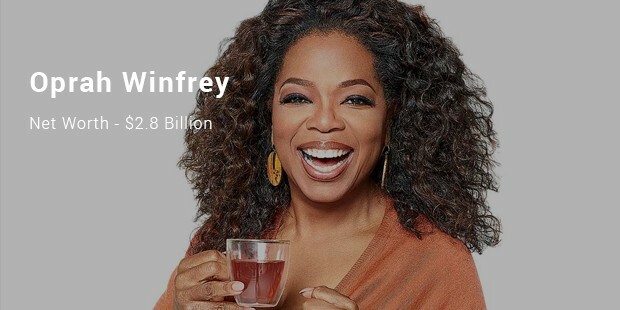 Oprah Winfrey being a successful talk show host, producer and actress has donated more than $400 million to educational causes. Her donations have helped establish a school in South Africa named Oprah Winfrey Leadership Academy for Girls. She even takes time to teach a class in the school via satellite. 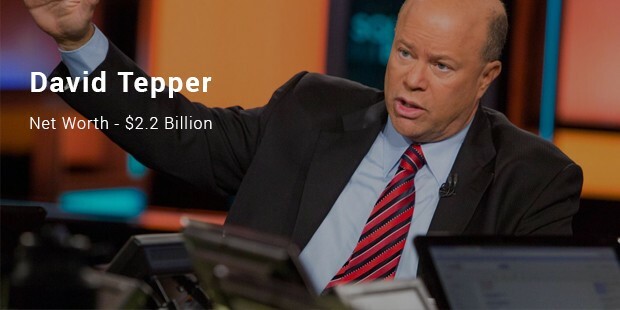 David Tepper is the founder of Appaloosa Management. 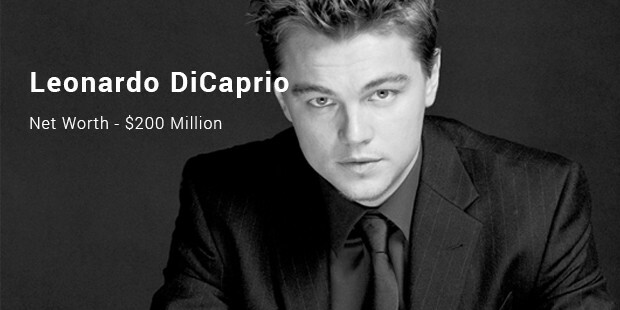 He has made donations to various non-profit organizations. 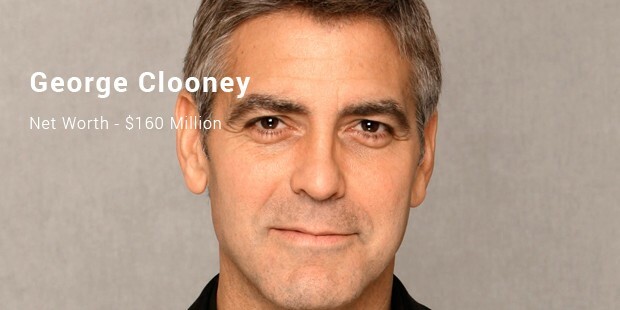 He also sends out gift cards to victims of Hurricane Sandy in Jersey and Hoboken to reduce poverty. 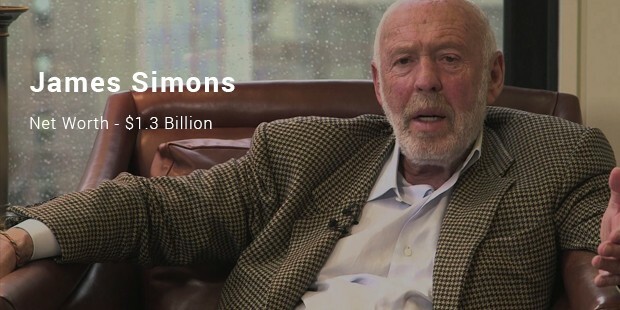 James Simons is a mathematician, who founded Renaissance Technologies. He has made openhanded donations to the University of California Berkeley, Stony Brook University and the Brookhaven National Laboratory. 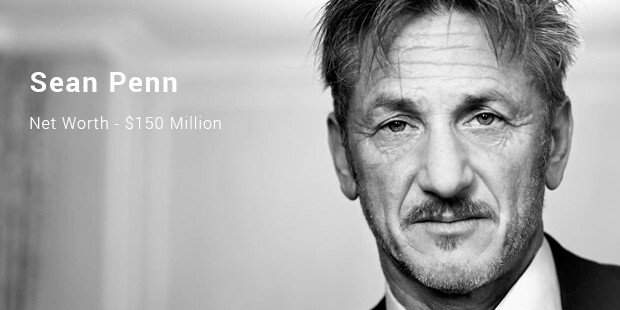 He also has made contributions to help improve the healthcare system in Nepal. 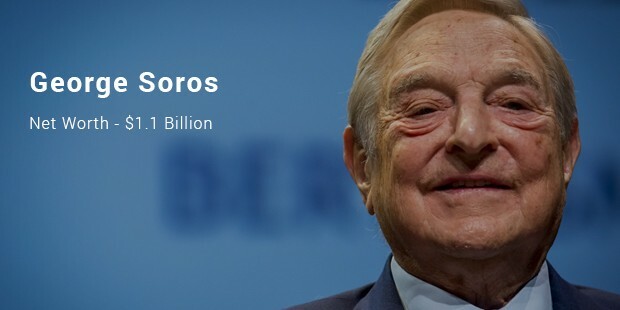 George Soros has made billions of dollars as chairman of Soros Fund Management. 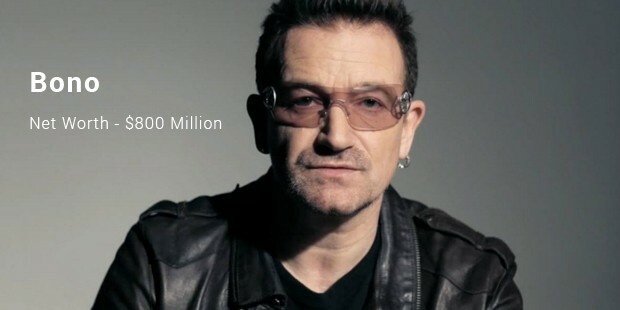 He has donated $8 billion for human rights, education and public health causes. He also helped Hungary in its transition from communism to capitalism.